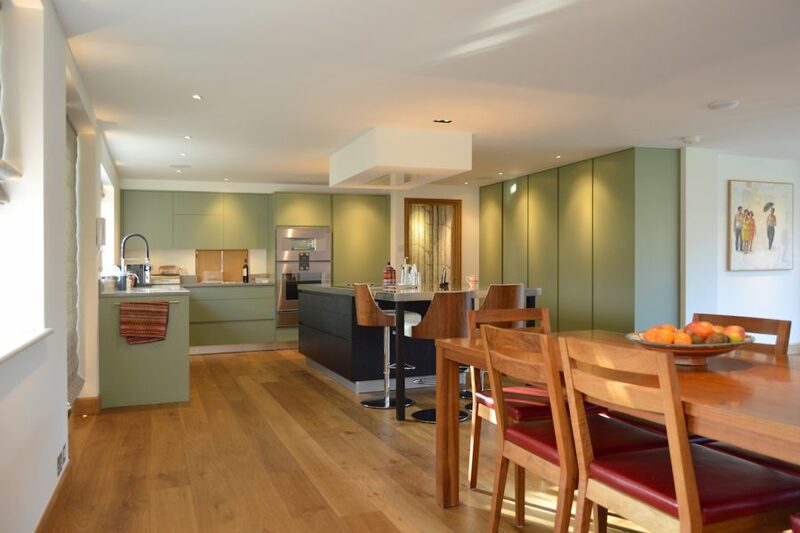 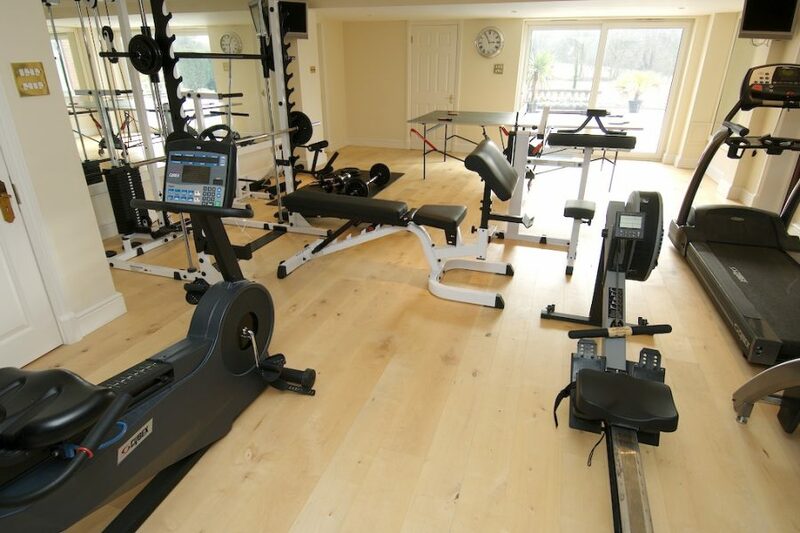 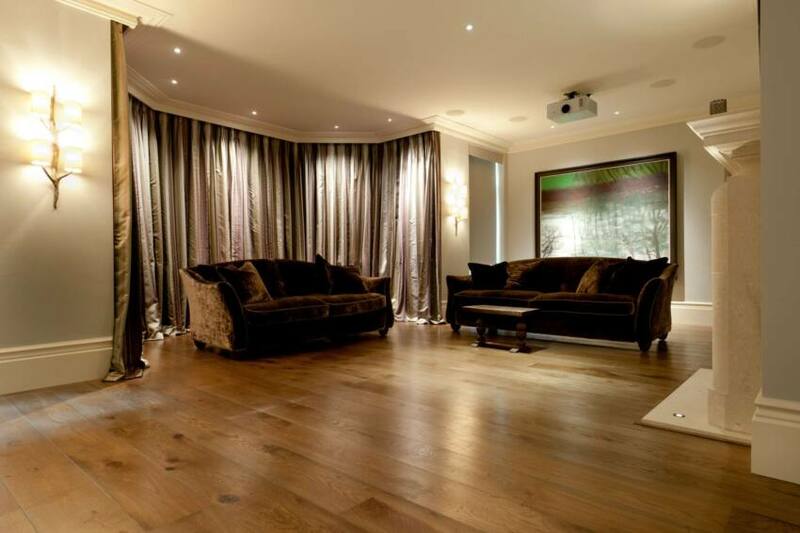 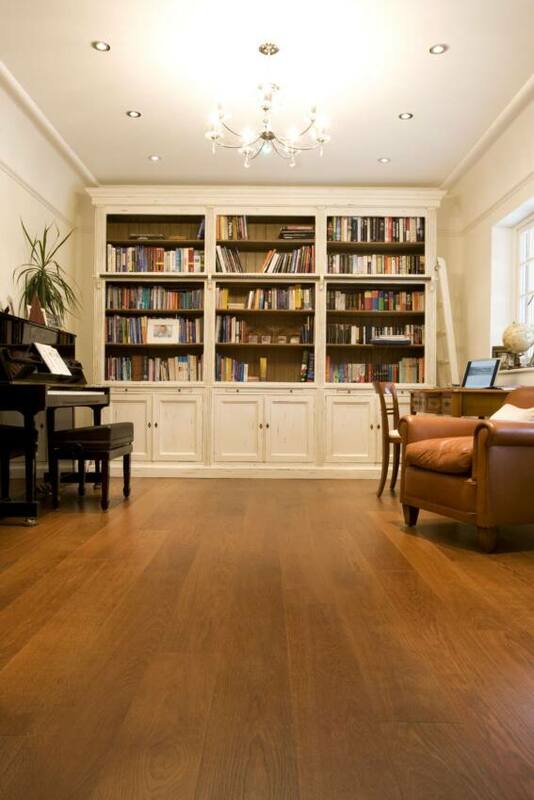 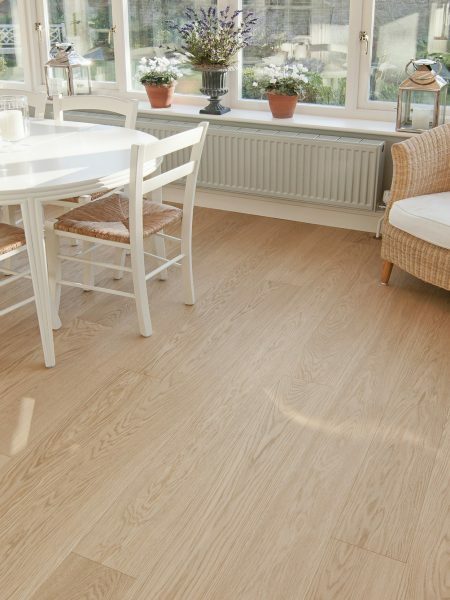 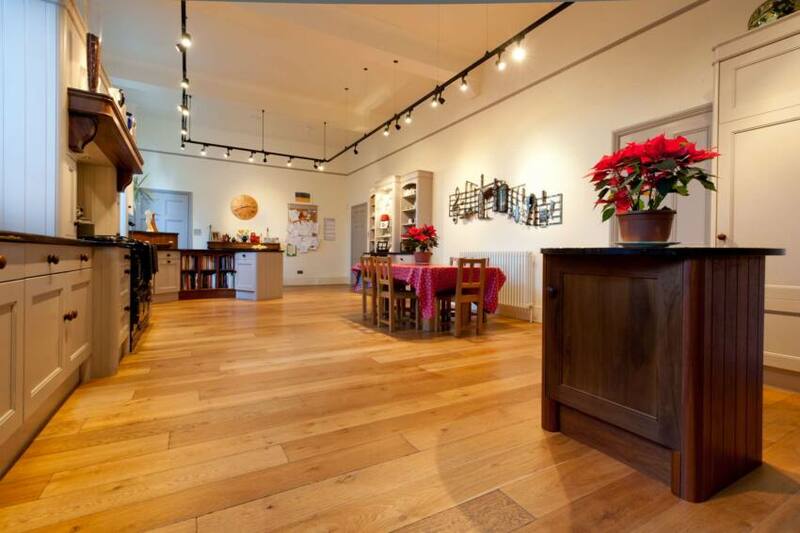 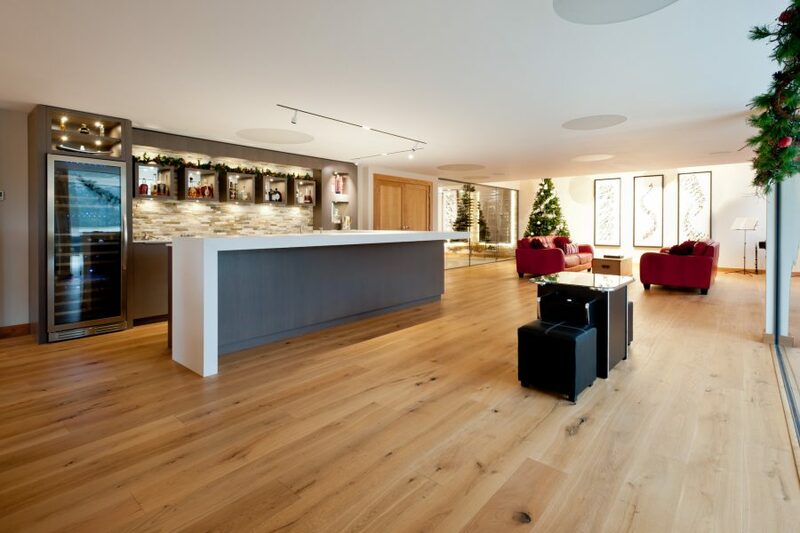 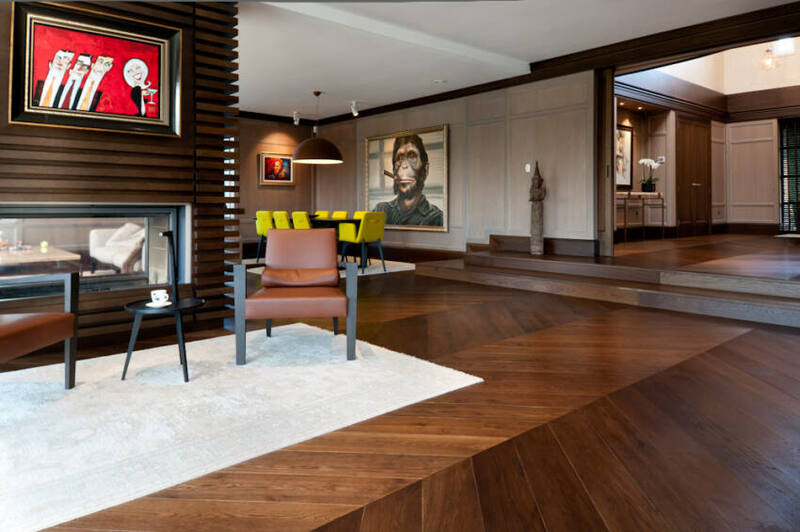 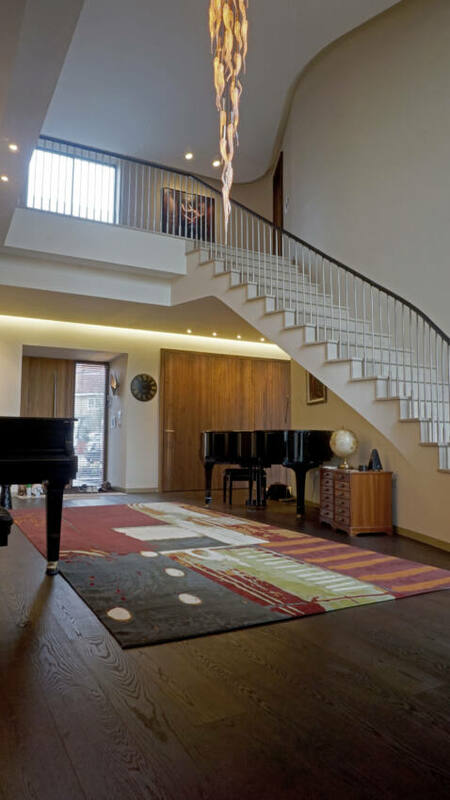 Much of our engineered flooring comes from our Austrian supplier, Admonter. 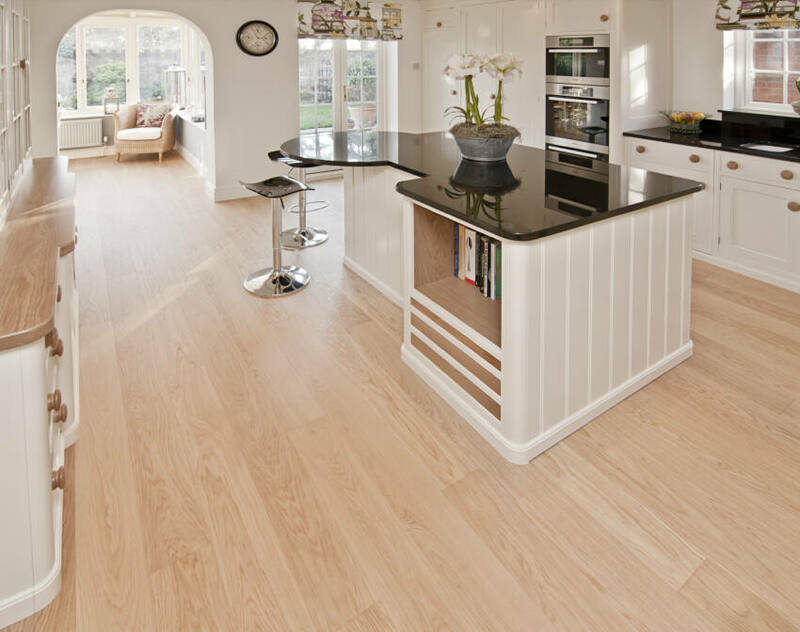 We are importers & distributors of their excellent, PEFC certificated products. 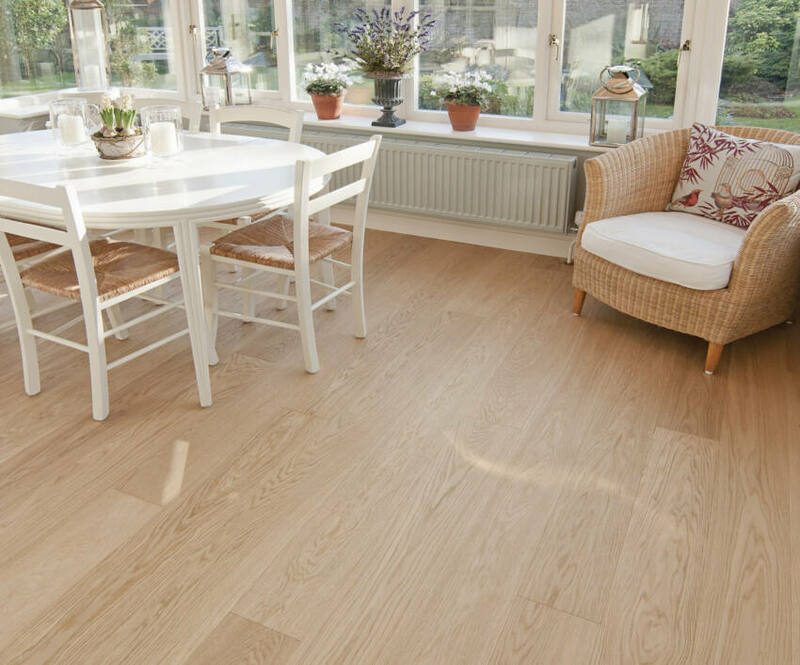 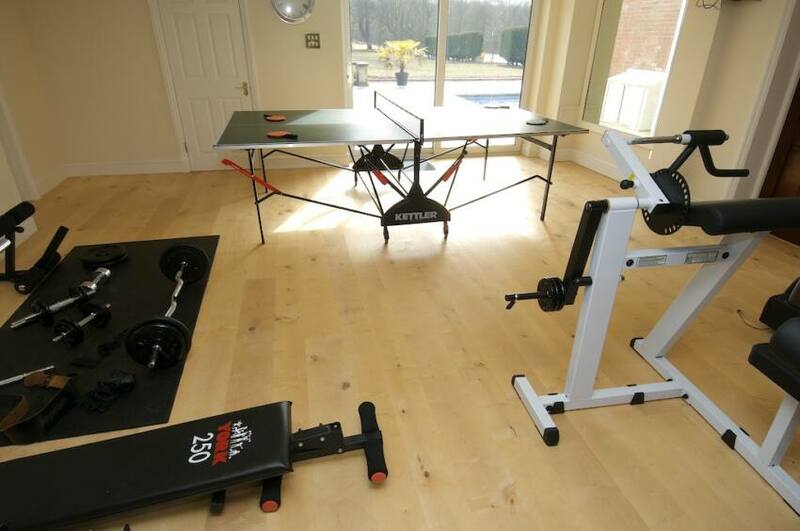 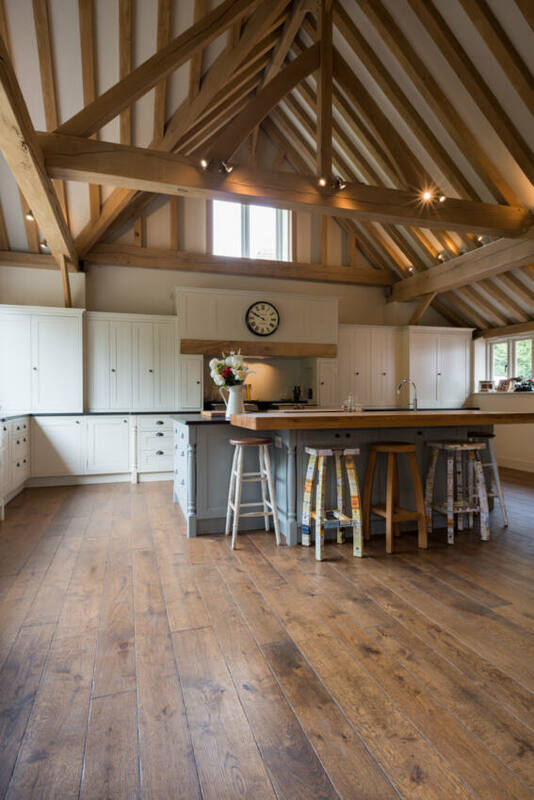 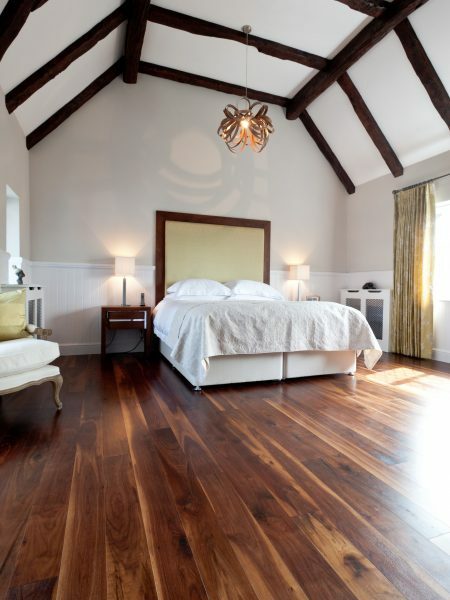 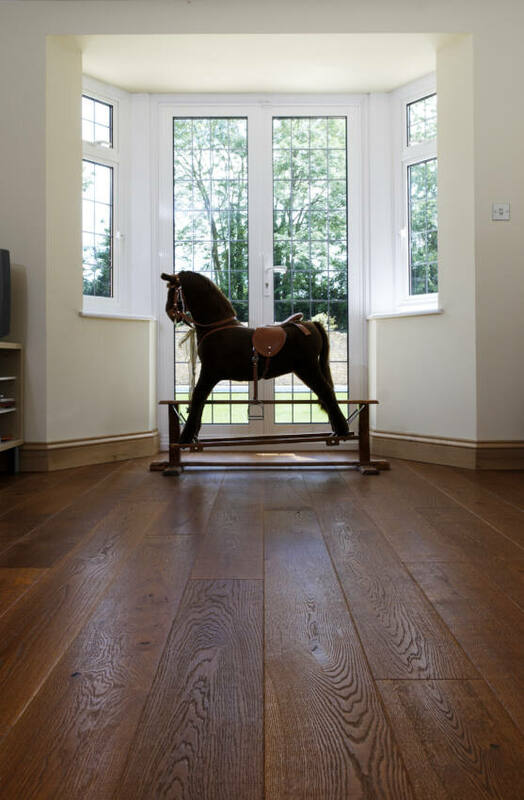 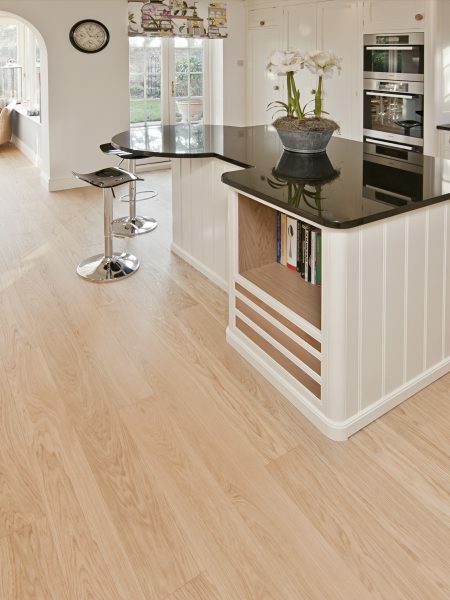 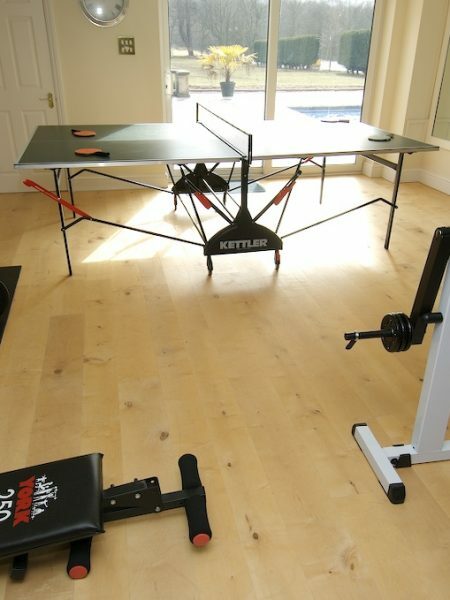 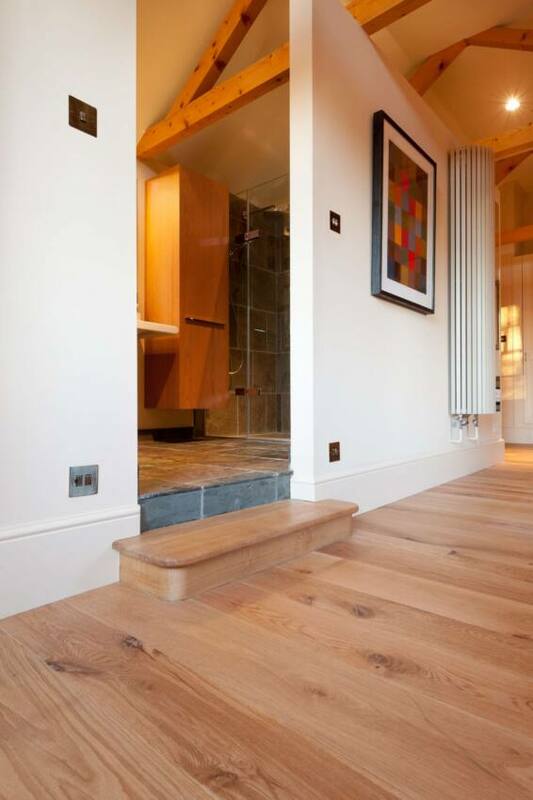 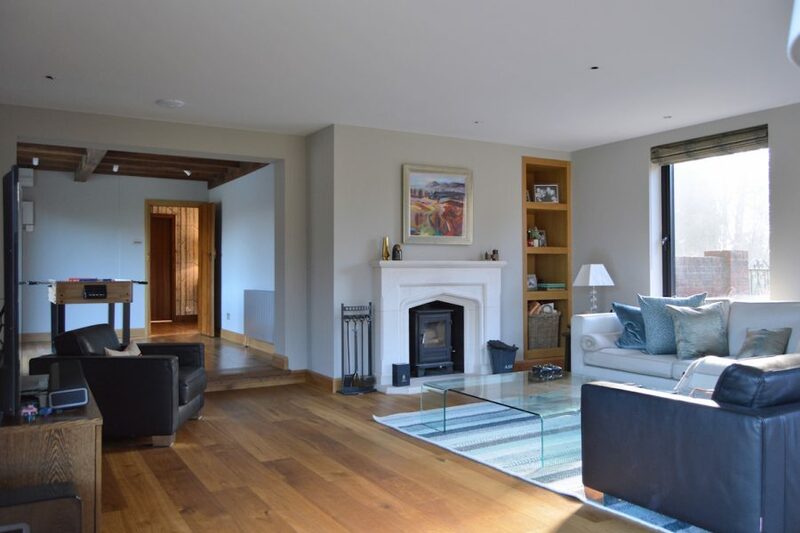 These floors are a highly stable & balanced 3-layer construction board, ideally suited for use with underfloor heating. 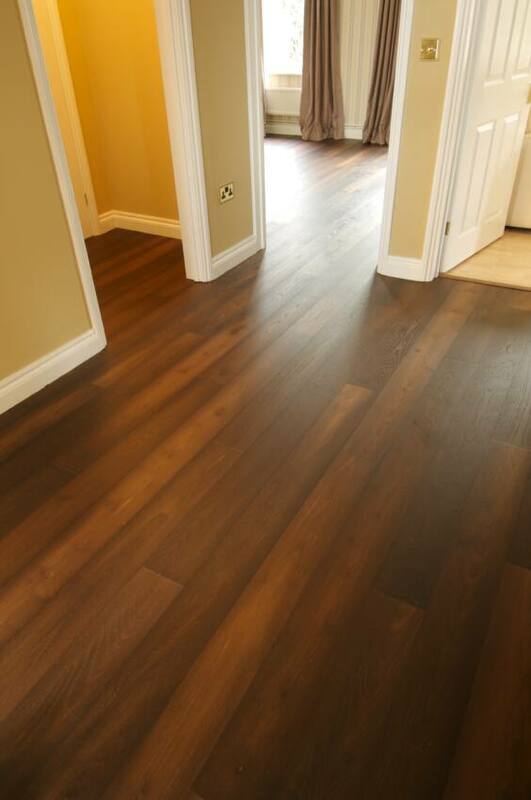 Below are some examples of these products, installed by the Naos team. 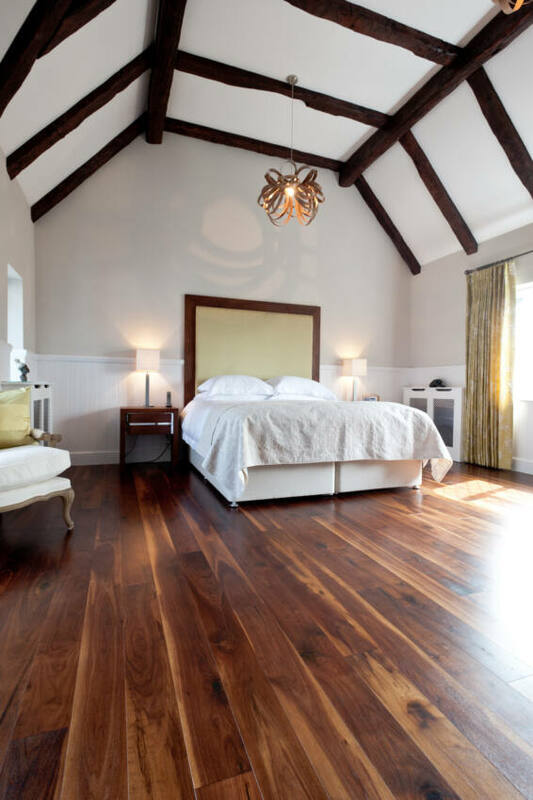 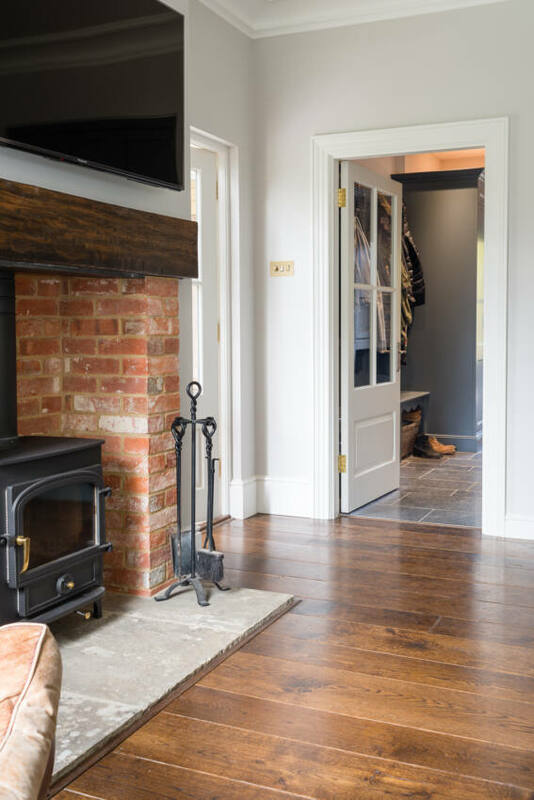 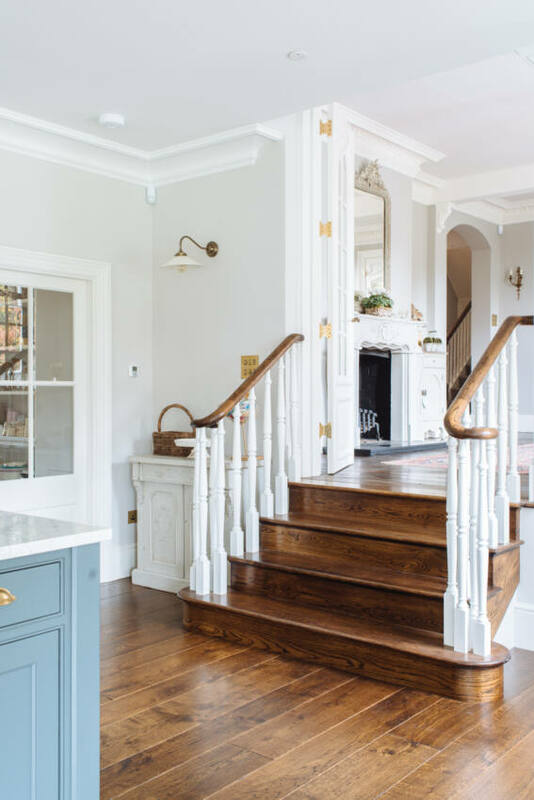 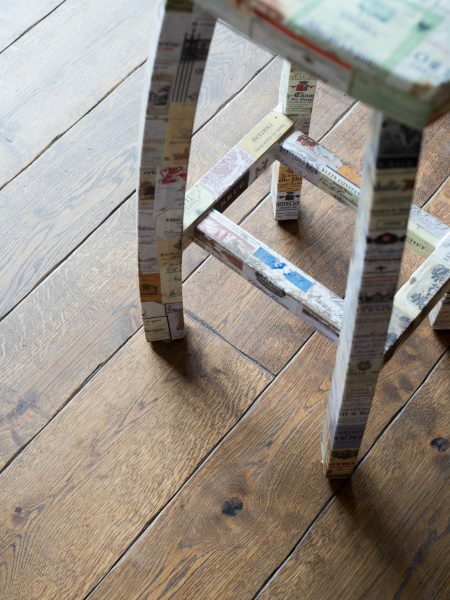 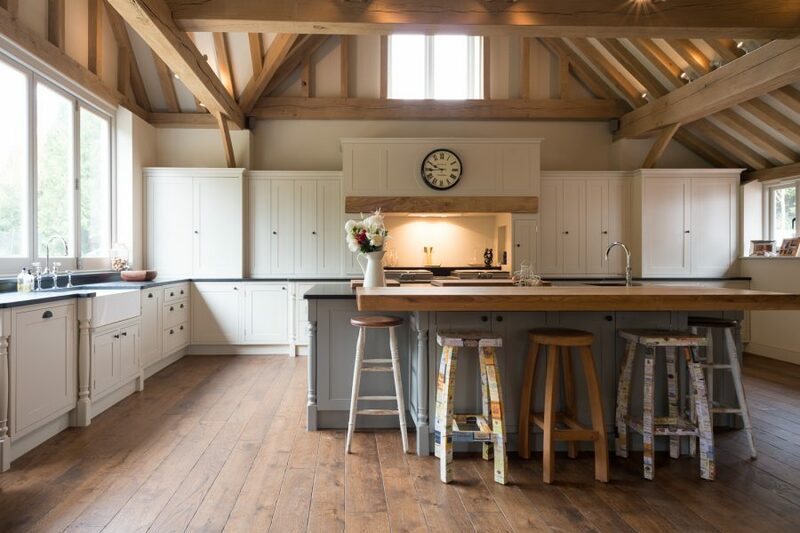 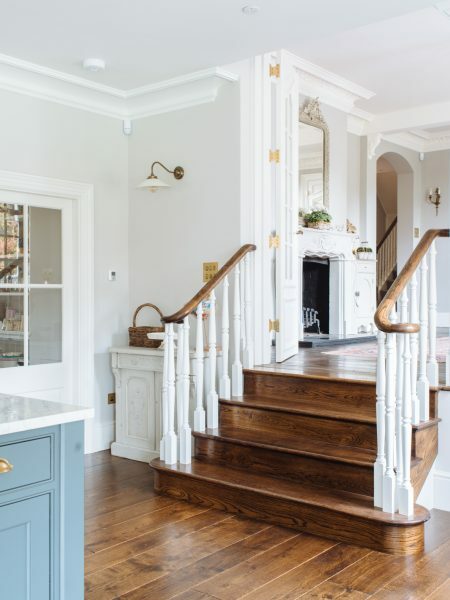 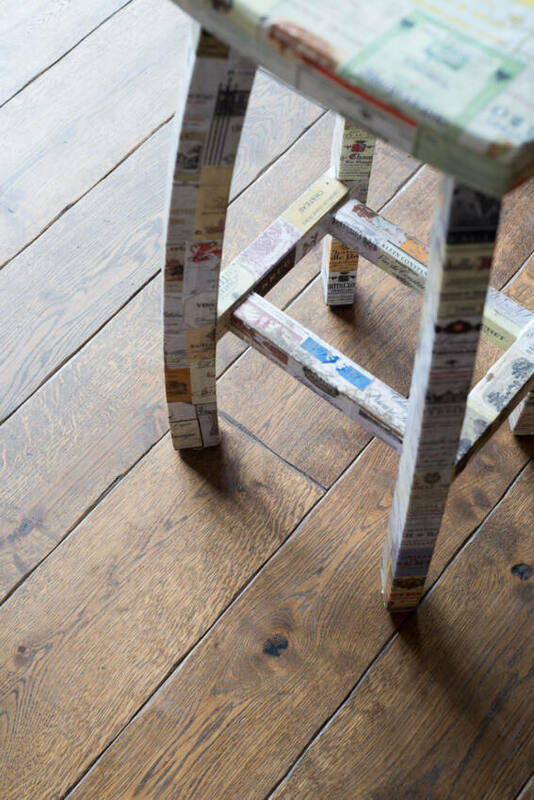 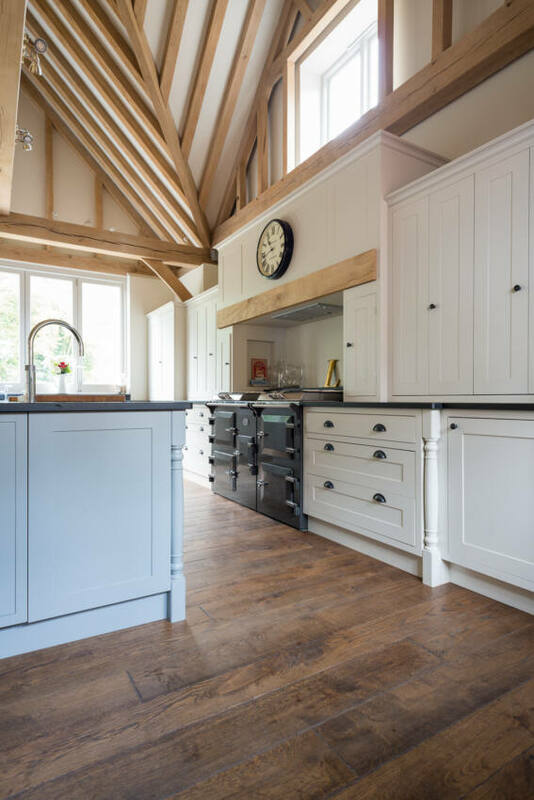 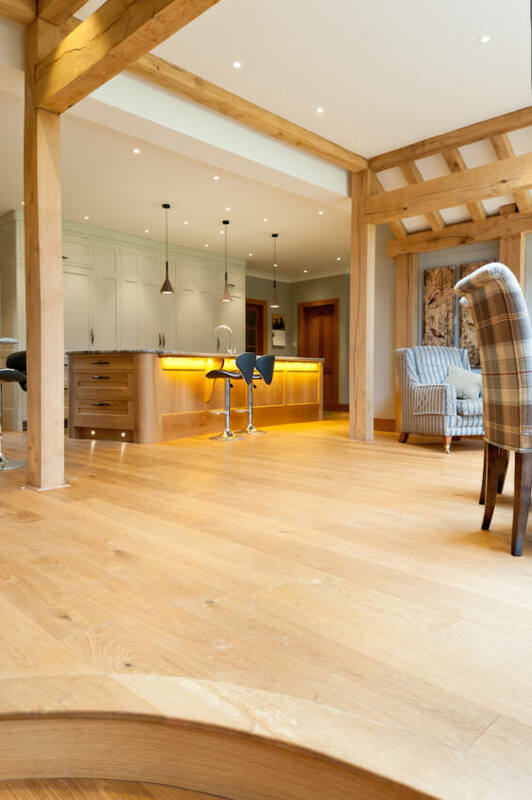 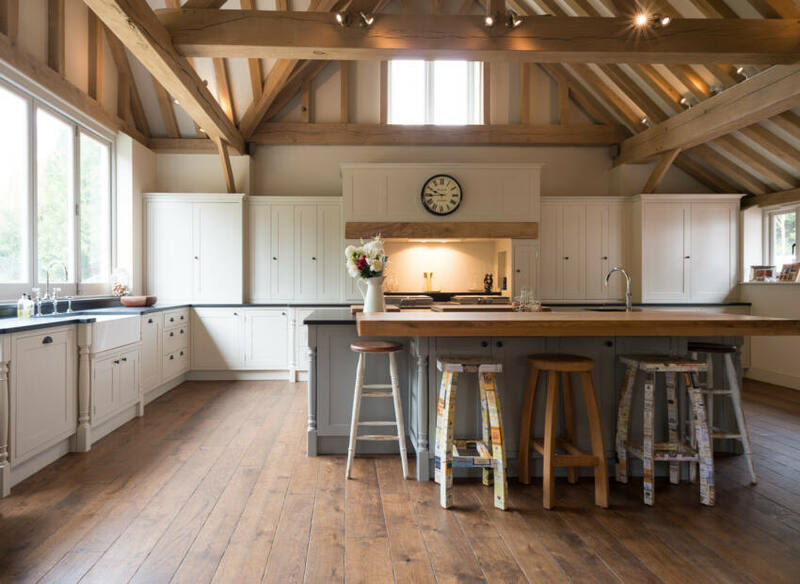 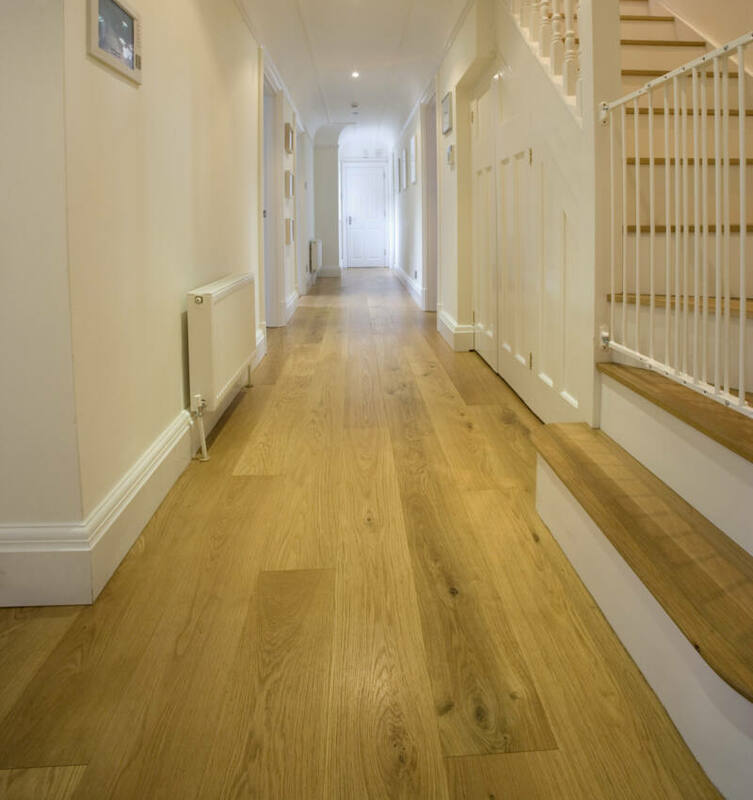 If you are looking for something really unique and individual, we offer hand-finished antiqued and aged planks plus bespoke colour finishes in both solid and engineered. 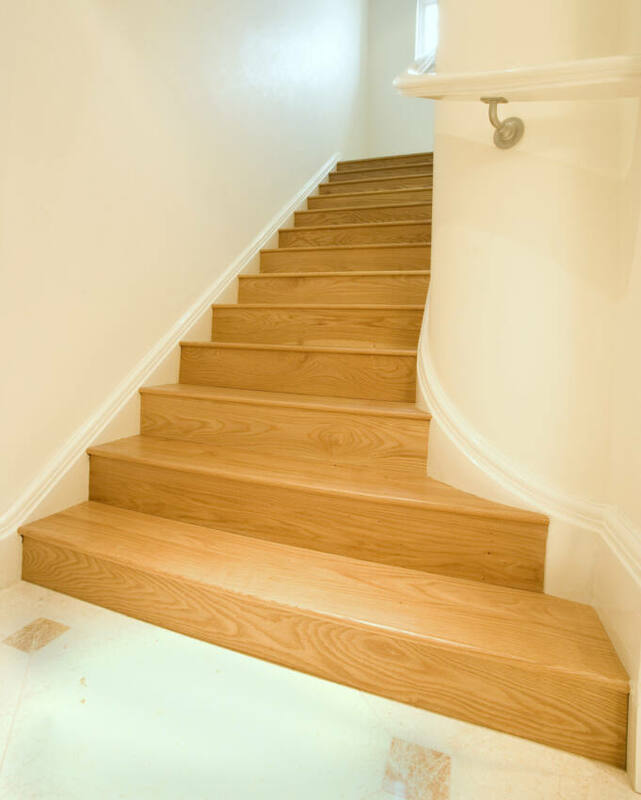 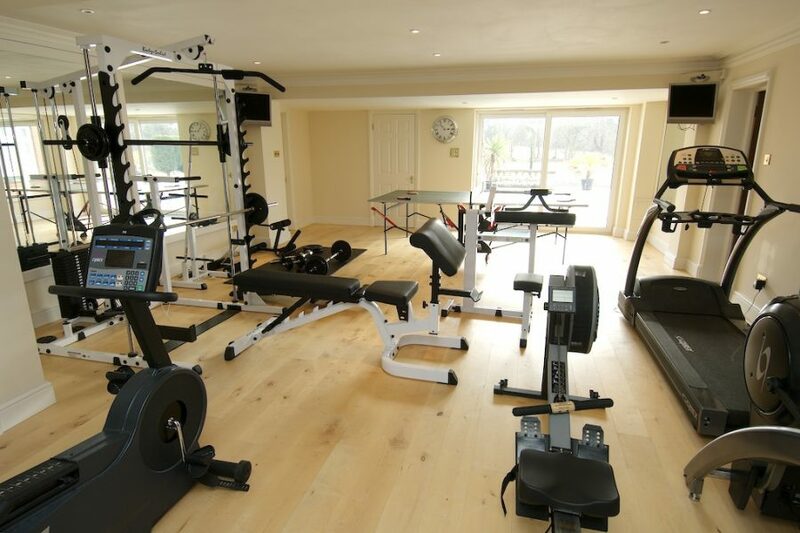 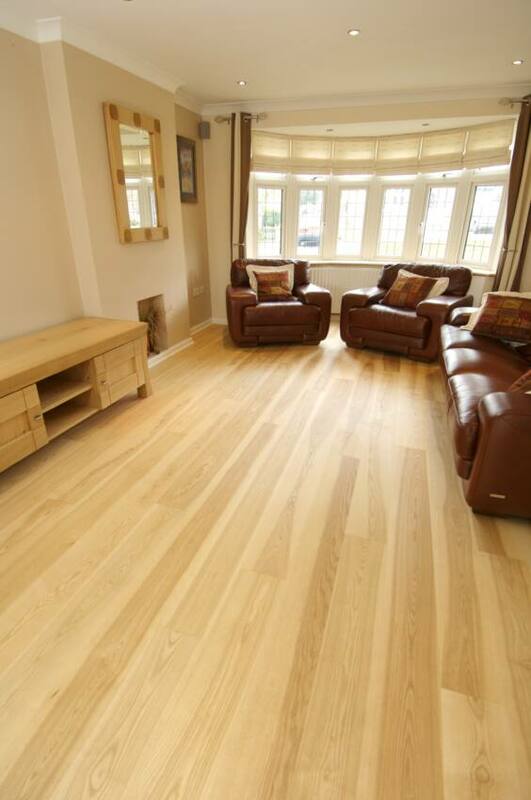 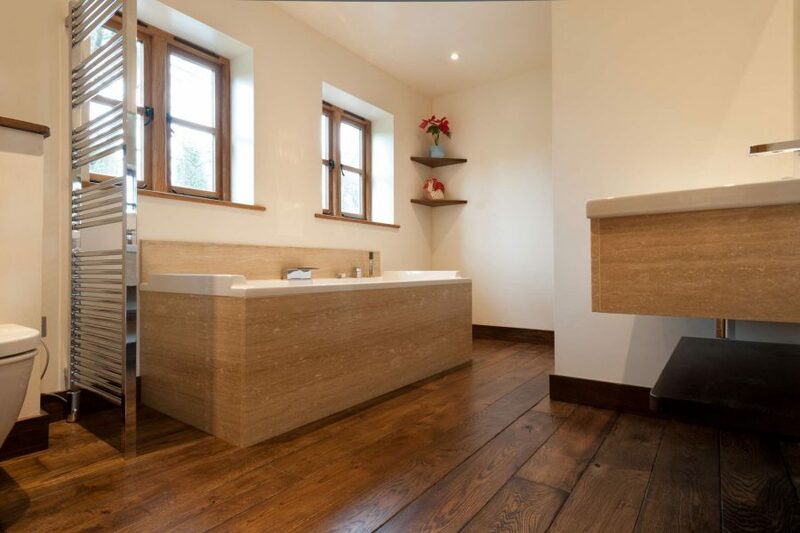 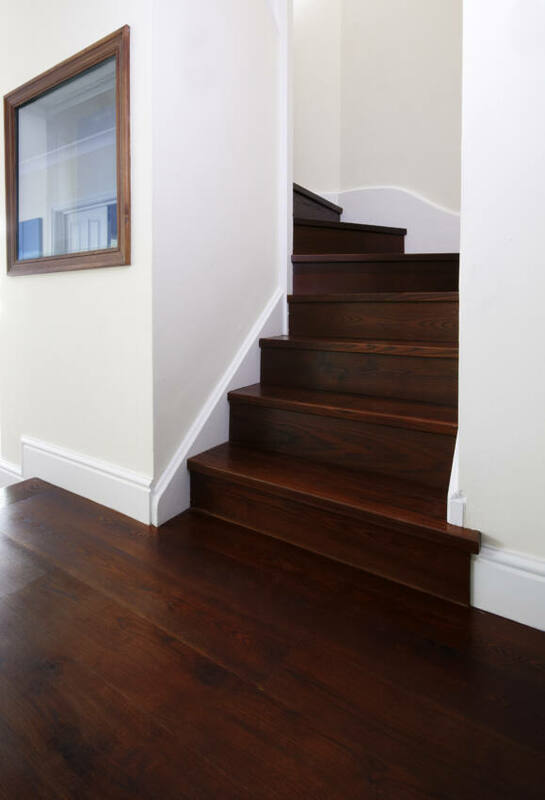 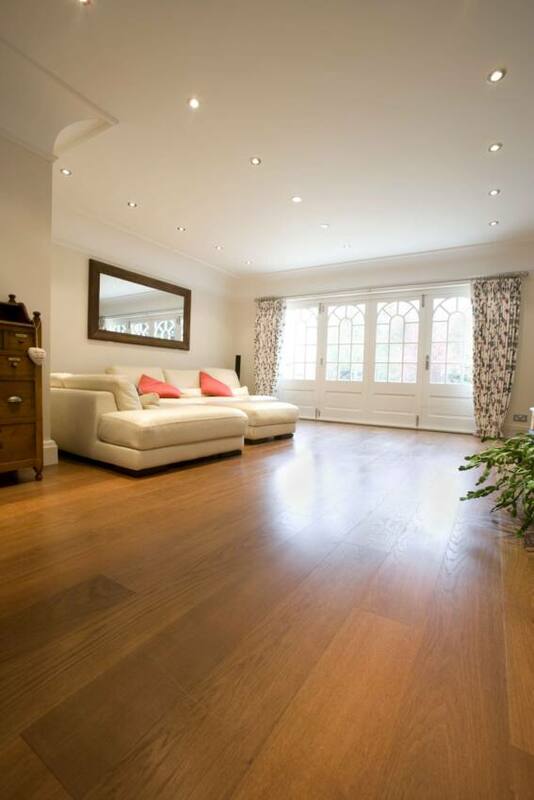 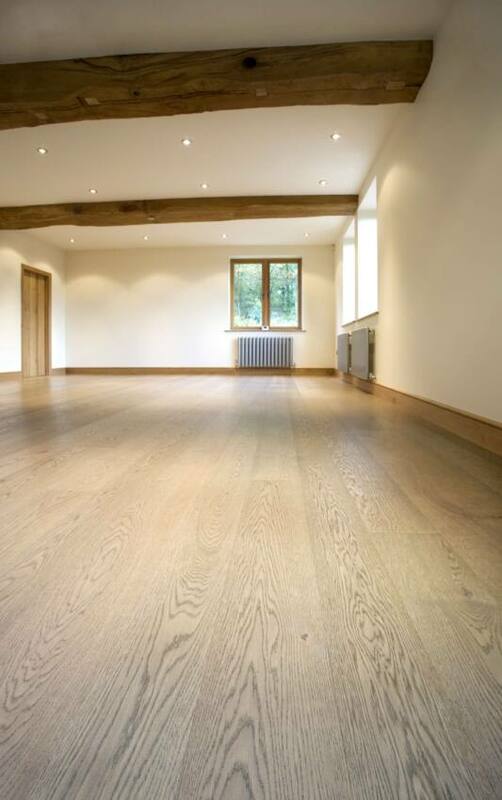 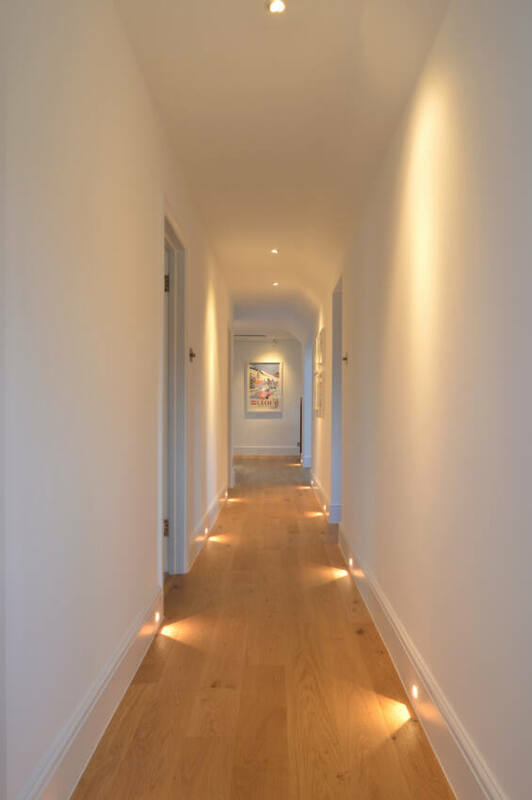 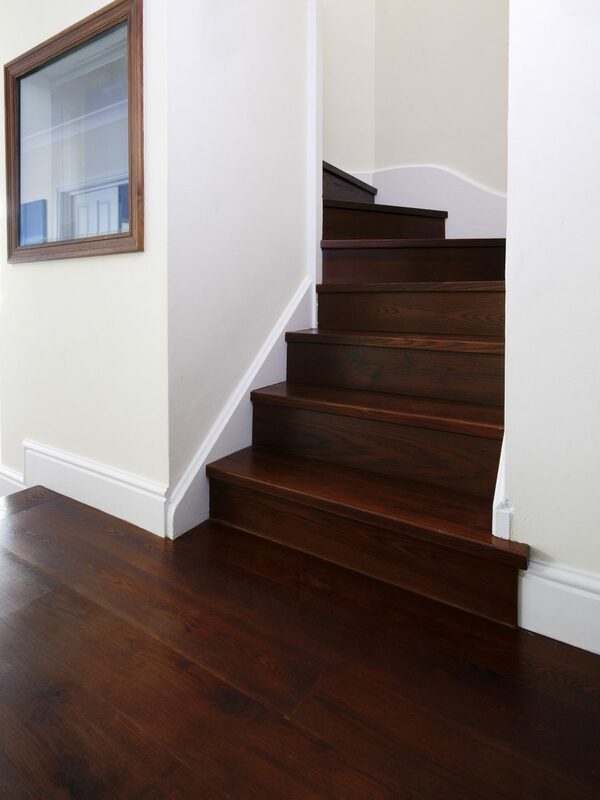 They are made to order and to your exact requirements by our skilled carpenter and French-Polisher. 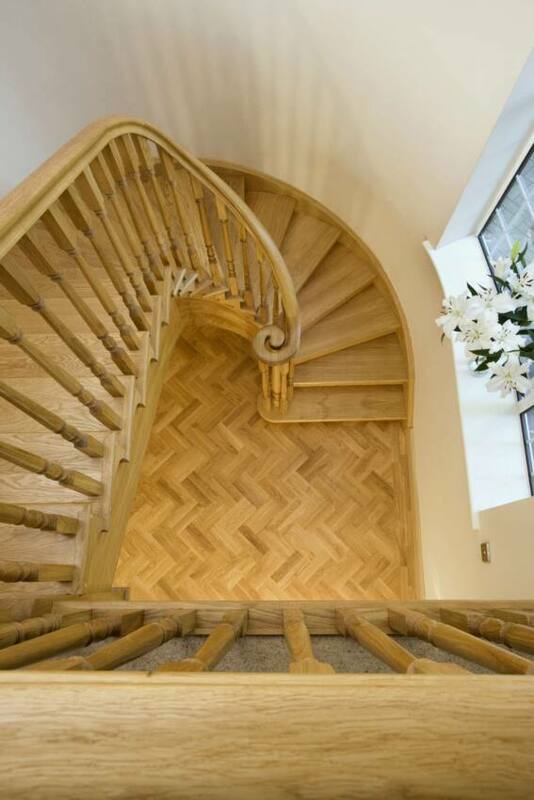 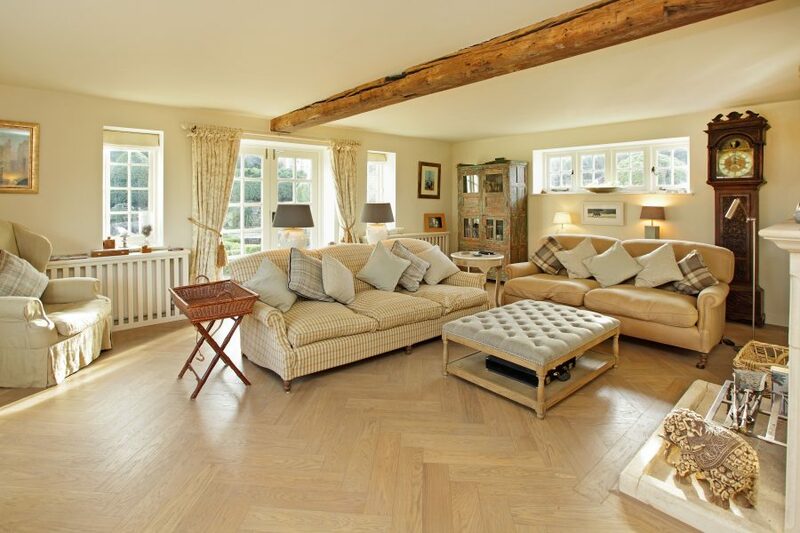 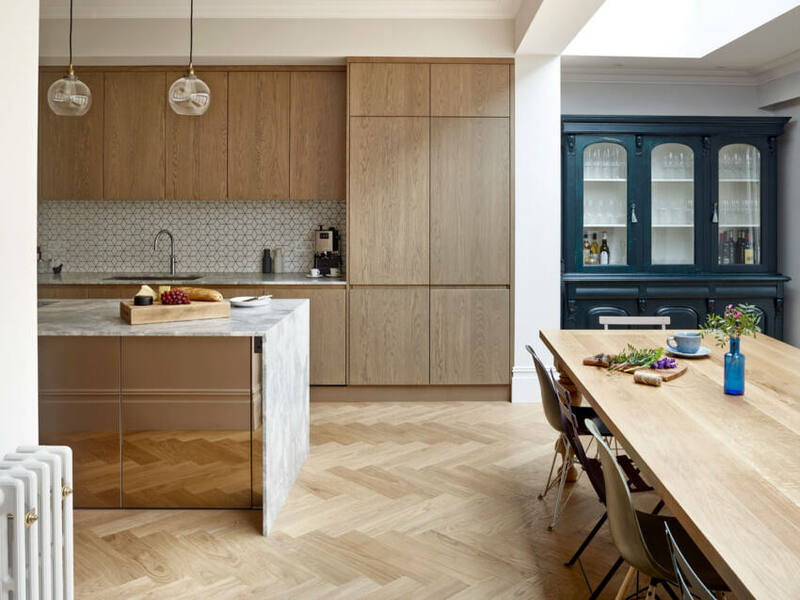 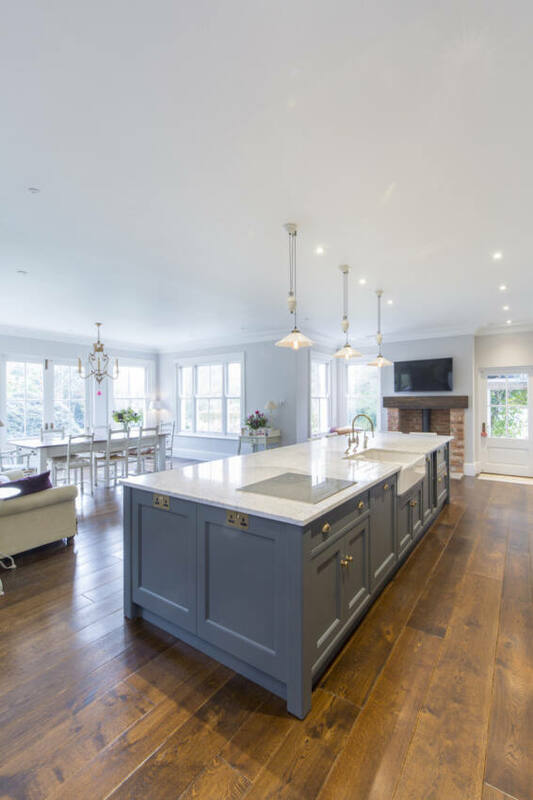 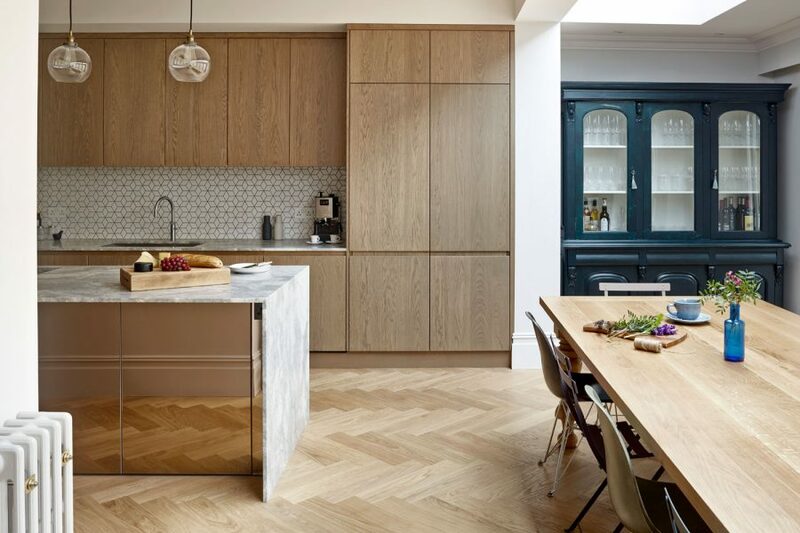 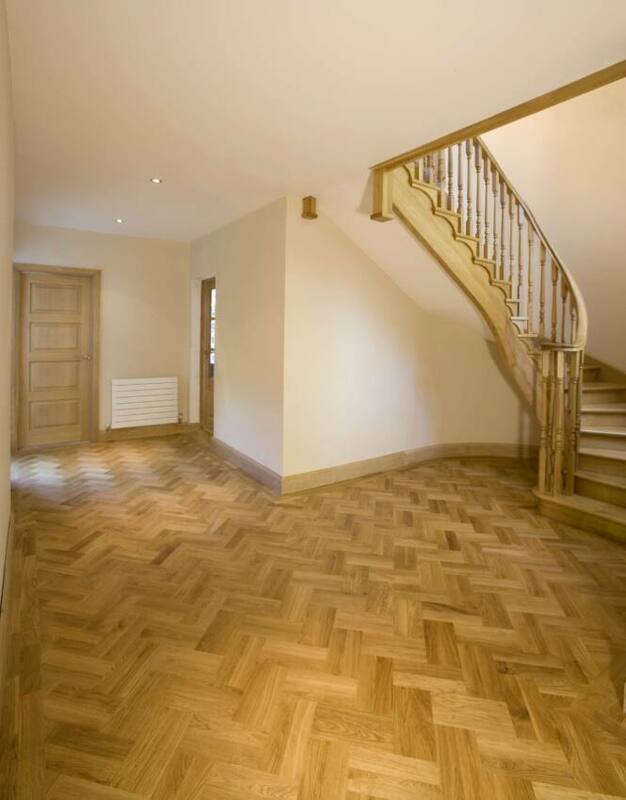 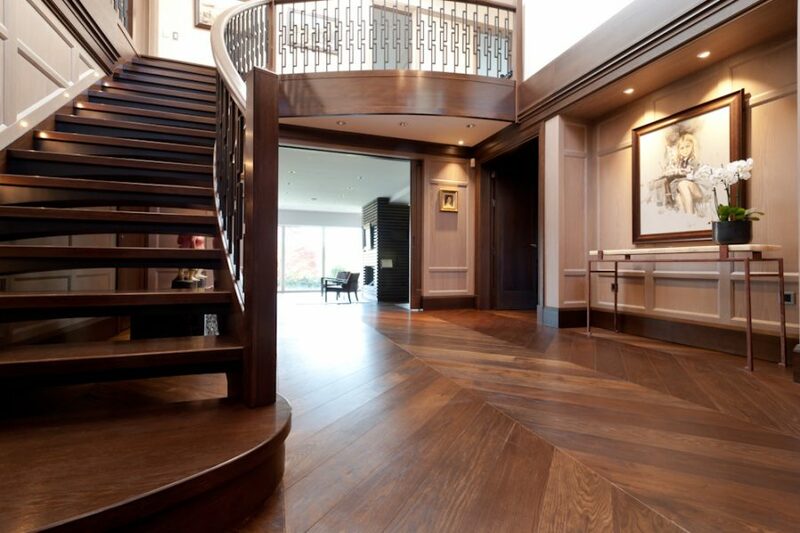 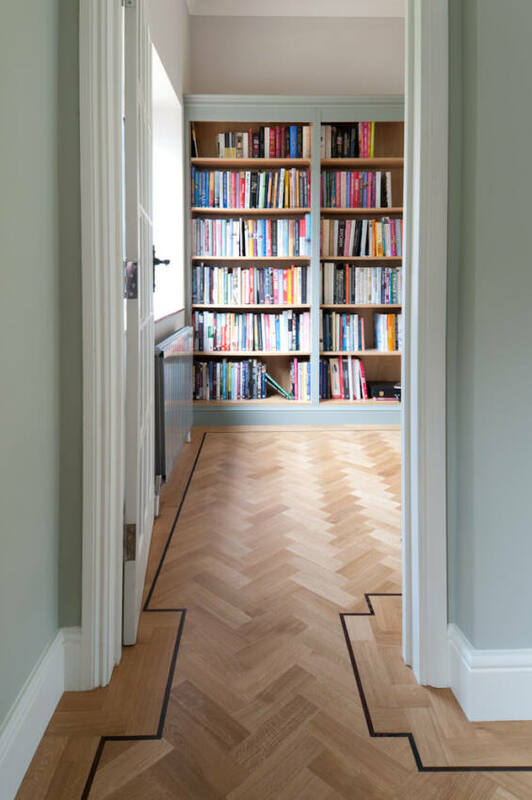 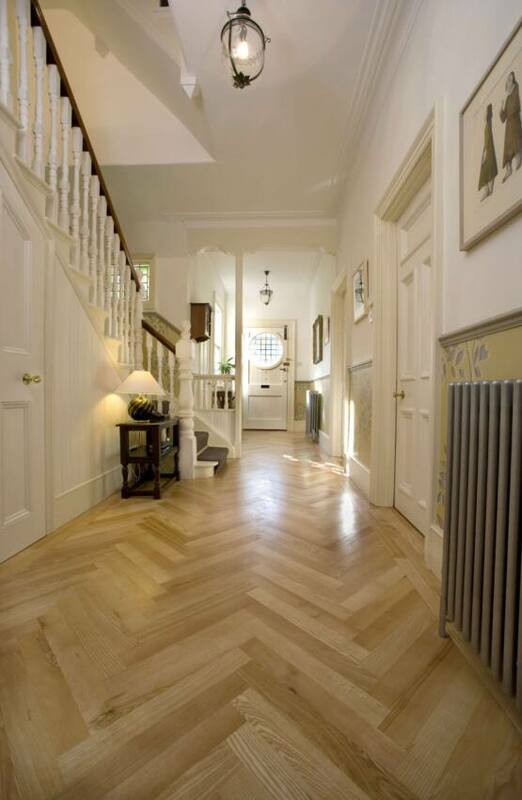 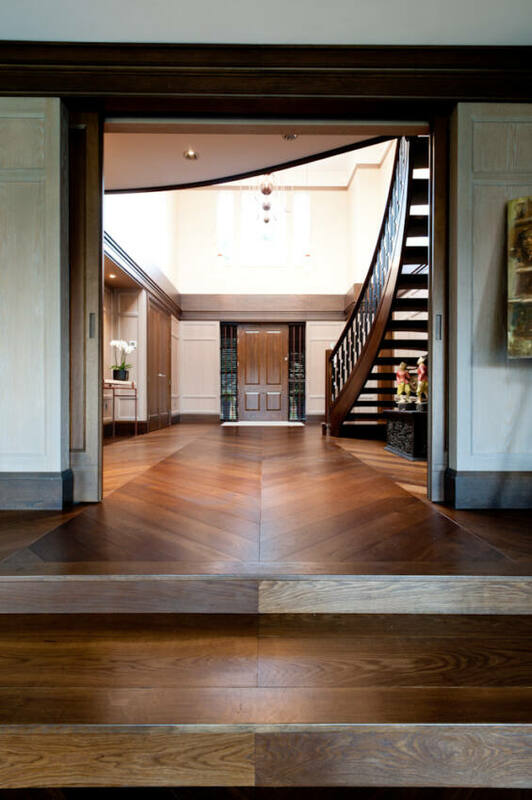 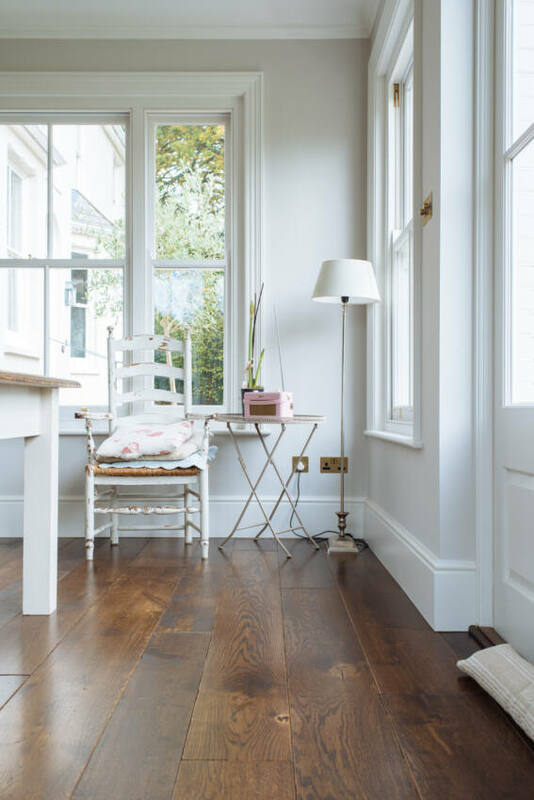 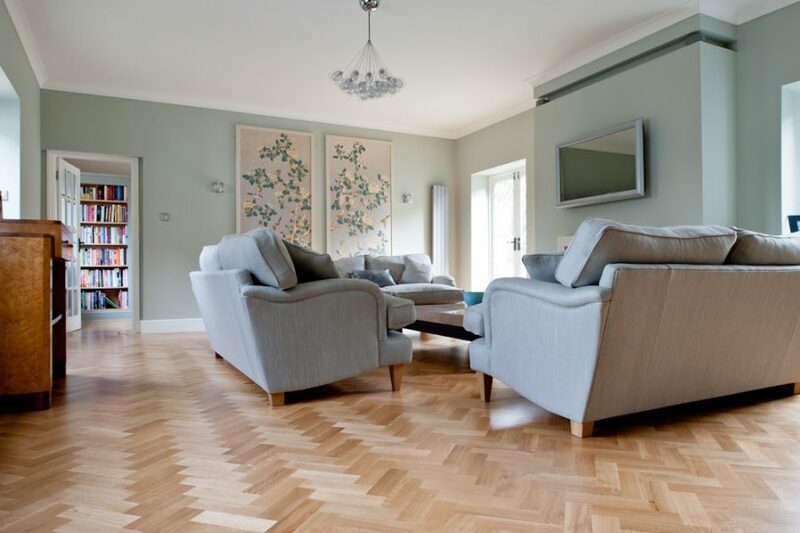 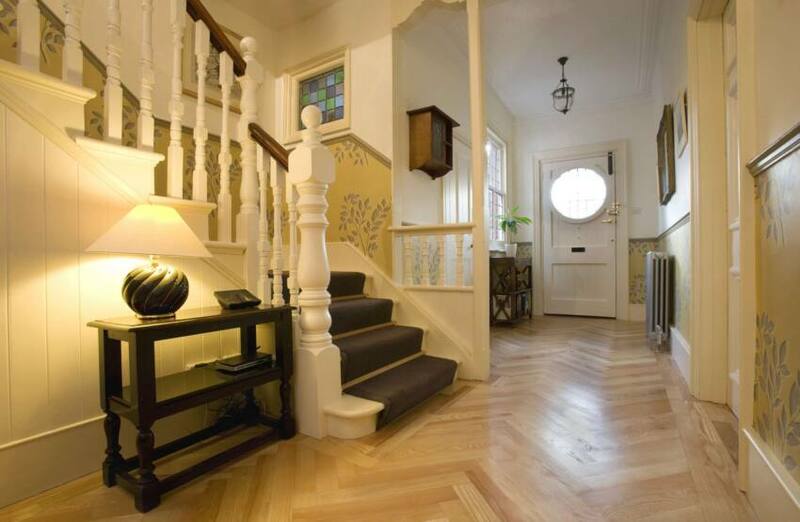 Parquet and Chevron floors are making a welcome return to the market. 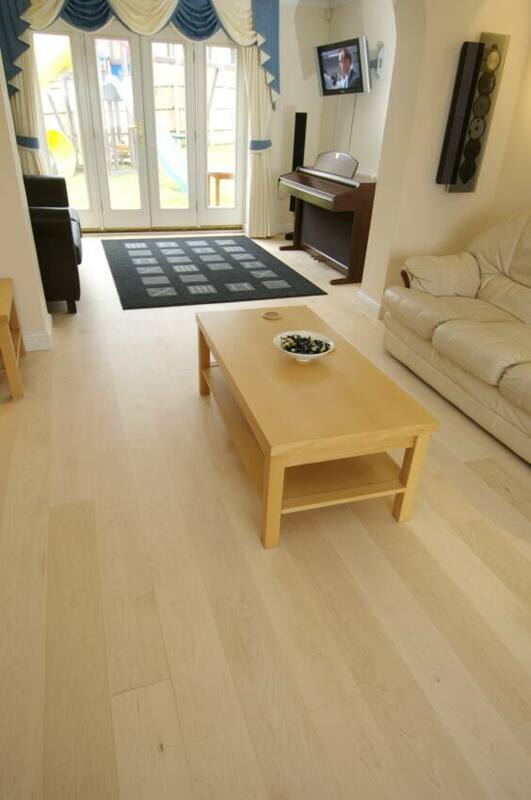 We offer both engineered and solid products, large and small formats, smooth as silk or bashed and bumped. 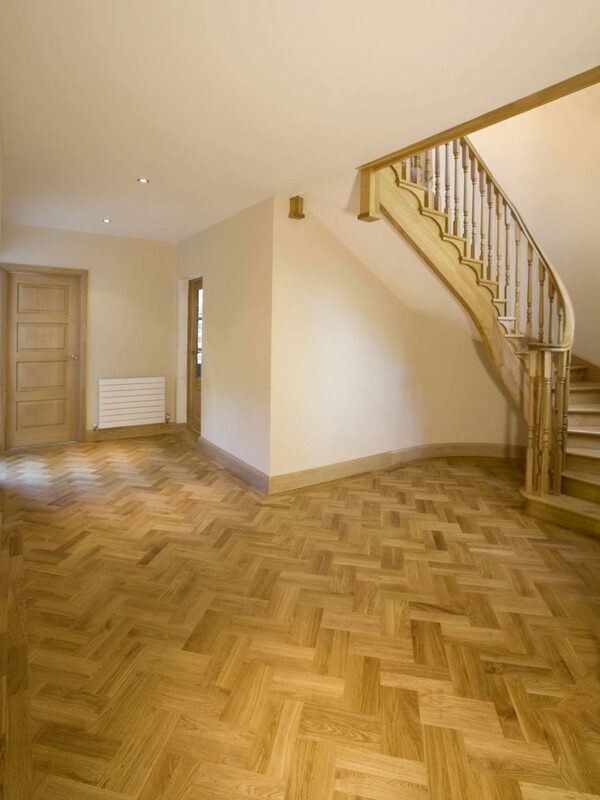 Our French Polisher takes care of any special colouring and finishing.